HistoryOfPencils.com is place where you can read all about writing utensils and their history. Pencils and pens are ancient writing tools (which were first used some 5000 years ago) but are still used today despite the electronic technology that we use for communication. Here you can read more about history of pencils and other writing instruments, including biography of prominent inventors, interesting facts and making process of various writing tools. Since we learned to talk, we tried to write what was said. We started with images then simplified them until we came to words and letters. We wrote these letters with crude tools which in time became more and more perfect. Today we don’t use reed pens, but gel pens. 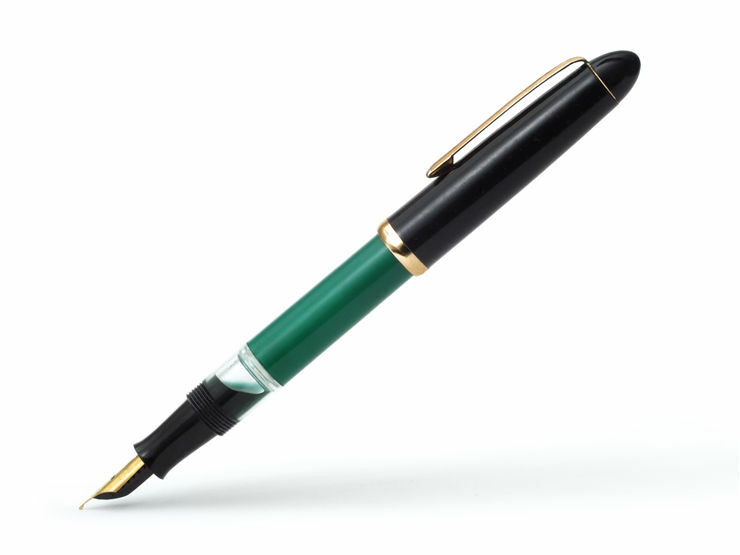 Like many other inventions, ballpoint pen and fountain pen don’t have just one inventor. But there is usually one name that made something as we know it today and without whom we wouldn’t use it. Same was with ballpoint and fountain pen. Throughout the history, we made different pens and pencils to serve us as we need them to. Today we have different types that we use for writing, drawing or we don’t use them that much anymore because we have better options. 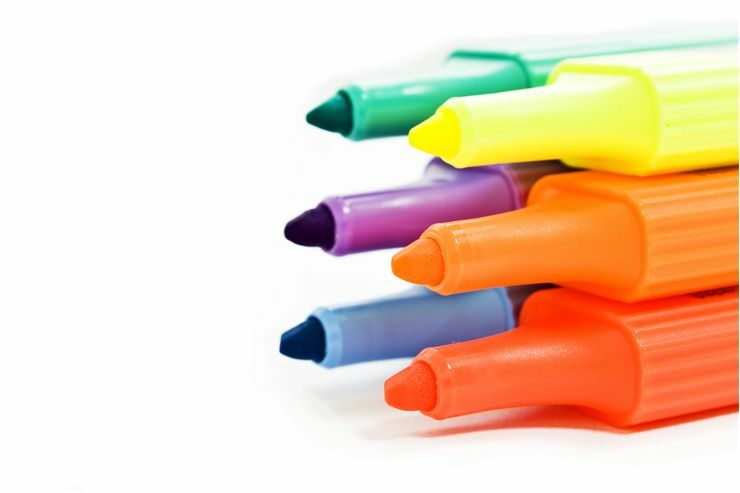 Ballpoint pens and pencils look like simple writing instruments: they have pigment in their core and housing that protects the core from outer elements and outer elements from being stained by the core. But they are not that simple - otherwise, we would have got pencils and ballpoint pens much earlier than we did. When information became too overwhelming so the humanity couldn’t memories it all we began to write things. The first Neolithic writings date from the 6th millennium BC. The first writings were carved into wood and stone with stone and metal tools. Later we used styluses to write on wax tablets, brushes, chalk, and quills. But two writing tools are still popular today - pencil and pen (although most of the writing we do today is of an electronic kind). 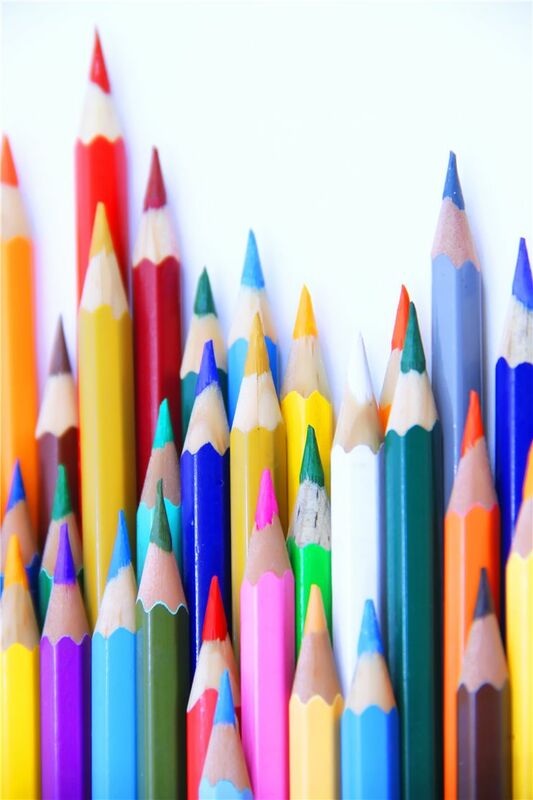 Pencil has a solid pigment core, usually in a protective casing made of wood, plastic or paper. Its name comes from French “pincel” (meaning “small paintbrush”), which in turn comes from Latin “penicillus” which means a "little tail". 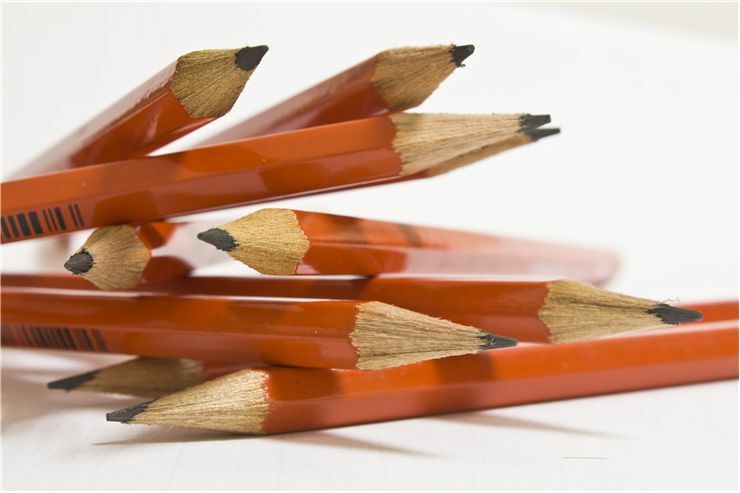 History of a pencil began in early 16th century when a large deposit of graphite was discovered in Cumbria, England. This deposit was very pure and solid. It could be sawn into sticks without too much problem, and people used it at first to mark sheep. Not know its true nature, people thought that graphite was a form of lead and called it “plumbago” (from Latin for "lead ore"). After it was discovered it was used for cannonball molds and because of that, graphite mines were owned and protected by Crown. First graphite sticks, earliest pencils, were square in shape and wrapped in string or sheepskin because graphite is brittle and not to leave marks on the user’s hand. England held a monopoly on graphite pencils until the second part of 19th century. Italian couple Simonio and Lyndiana Bernacotti invented first wooden pencil in 1560. It was oval in shape and similar to today’s carpentry pencil. A way of making pencils like we still do today (from two wooden parts glued together with a graphite center) is invented shortly after that. During the Napoleonic Wars France, unable to import graphite from England or Germany, was forced to invent something else. Nicholas Jacques Conté, an officer in Napoleon's army, mixed powdered graphite with clay and burned it in a kiln in 1795. He got a mixture that could be used as a core of pencils, shaped at will before burning and whose hardness can be changed by controlling the ingredients in mixture (if the mixture has more clay, pencil will be harder and its mark will be lighter). The same method is used today. Hymen Lipman came to an idea to attach an eraser to the end of a pencil in 1858. 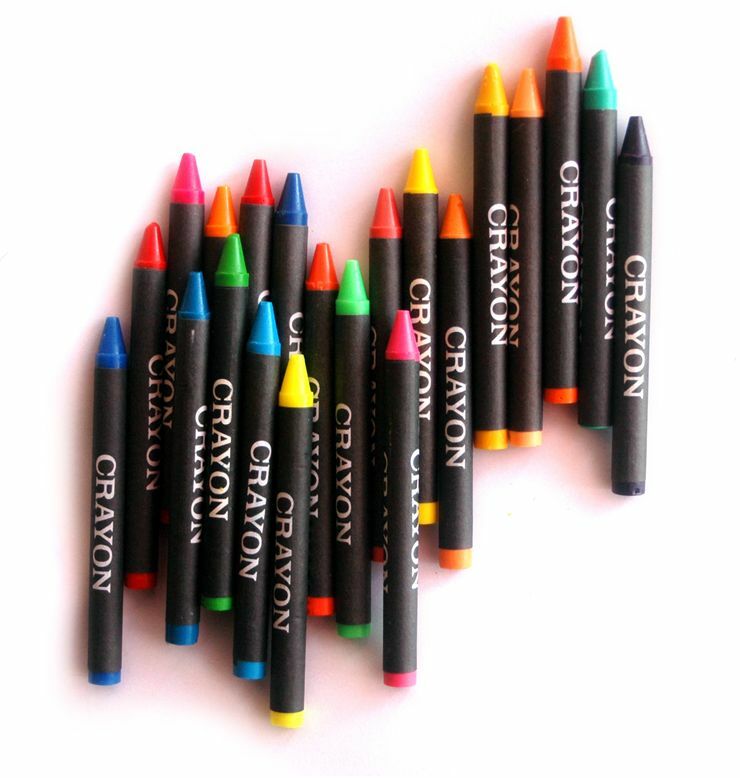 Today we have black pencils but also those that have pigmented wax-based cores in different colors. We also have solid graphite pencils that have no casings, grease pencils that can write on any surface, charcoal pencils, sepia pencils, white pencils and even watercolor pencils. Depending on their use we have carpenter's pencils that are oval and cannot roll from the desk, copying pencils that can be copied when moistened, and stenographer's pencils that are very hard to break. Some people use pencil extenders if they want to use their pencils when they become a stub. Pens use ink to write on the surface and are ancient writing tools.They appeared for the first time in Ancient Egypt where scribes used reed pens to write on papyrus, and it is assumed that they date from about 3000 BC. Quills, pens made from flight feathers of large birds, appeared in the 7th century although reed pens stayed popular until Middle Ages. Modern metal pens appeared in the 18th century although, for instance, a copper nib for a pen was found in the ruins of Pompeii. The first pens with metal nibs were mass produced in 1822 by John Mitchell of Birmingham. The quality of steel nibs improved in time and dip pens with metal nibs became popular writing tool. These pens were dipped in ink which stayed on the nib due to capillary action. But there were also pens that had their reservoirs for ink and didn’t need to be dipped. They appeared for the first time in the 10th century but didn’t become popular until the 19th century and appearance of a fountain pen in France. On October 30, 1888, John J. Loud patented ballpoint pen. 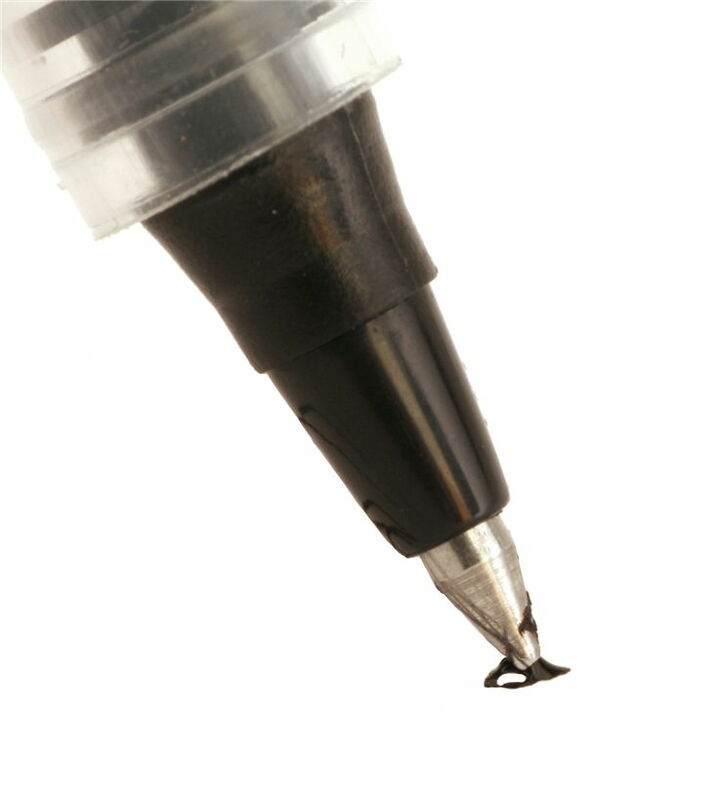 Slavoljub Eduard Penkala invented the first solid-ink fountain pen in 1907. László Bíró invented his ballpoint pen in 1938. Yukio Horie of the Tokyo Stationery Company, Japan invented a variant of a pen with reservoir - felt-tipped pen, in the 1960s which was a predecessor of today’s marker pens and highlighters. Roller ball pens, which use ball point writing mechanisms and water-based liquid or gelled ink, appeared in the 1970s. The 1980s and ‘90s saw improvements in work of roller ball pens as well as pens with porous points that have points that are made of some porous material like felt or ceramic.